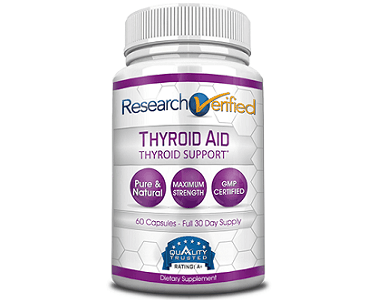 This Pure Encapsulations Thyroid Support Complex review examines the efficiency of the supplement to support the thyroid gland’s function and promote regular thyroid hormone production. 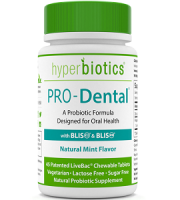 The manufacturer states that this product is 100% natural, gluten-free, non-GMO and vegetarian based. 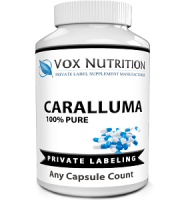 Other ingredients include Ascorbyl Palmitate and Vegetarian Cellulose (capsule). The formula is a comprehensive list of ingredients chosen to address the symptoms of an underactive thyroid. 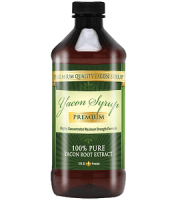 Recent studies have shown that the thyroid cannot function effectively without Manganese. While the supplement’s formula contains the necessary ingredients needed for thyroid support, new studies are showing the need for manganese which is lacking from this product’s formula. 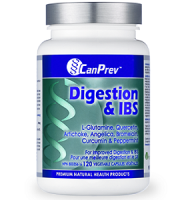 As directed, take two capsules daily with meals. 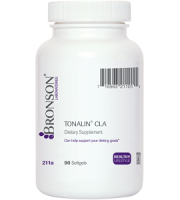 This dosage falls within the recommended standard dosage for thyroid supplements. 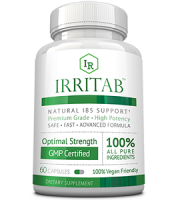 There are two options when buying the supplement online from the manufacturer’s website; you can either buy a bottle containing 60 capsules for $27.10 or 120 capsules for $47.40. 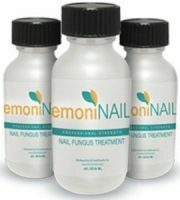 This product seems to only be available for purchase online by physicians. For the general public, you will need to contact a doctor in order to buy this product. The manufacturer provides a way for you to find a doctor in your area who is a supplier to the public. 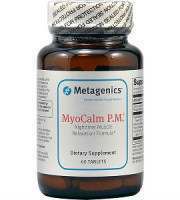 Although there are no specific side effects for this brand of supplement, through our research, we have found that thyroid supplements may result in the following side effects: Increased sweating, sensitivity to temperature, mood changes, nervousness, tiredness, diarrhea, shaking, and shortness of breath. Should any of these symptoms occur, you should consult with your doctor immediately. The guarantee for the product can be found on the customer service page of the manufacturer’s website. 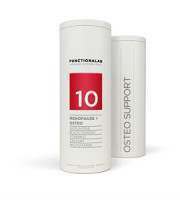 There is a 30-day guarantee period for stock within its expiration date. There is also a 15% return fee and returns must be pre-authorized. It is not clear if this guarantee only applies to physicians who buy directly from the website, or if consumers who buy the product from a doctor can also take advantage of it. 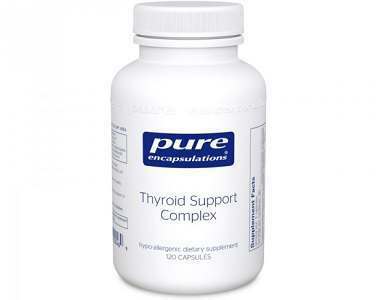 Pure Encapsulations Thyroid Support Complex seems to address the needs of an underactive thyroid by supporting it with the iodine and vitamins needed for the restoration of regular thyroid hormone levels. What it lacks, according to recent studies, is manganese and Vitamin B12 to promote energy restoration and metabolic recovery from the damage caused by an underactive thyroid. Manganese is also important for the production of the thyroid hormones. For the regular consumer, this product is also difficult to buy. 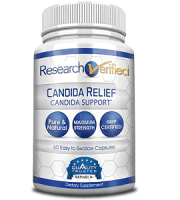 There are many natural supplements easily available online that offer the same benefits, or more, than this one.